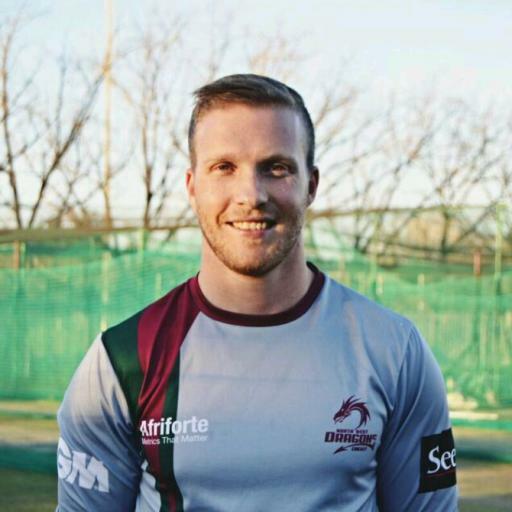 Our new signing Andre Malan has taken the time to answer some questions as we get to know our new Club Professional. Shaw Cricket Club in England, 2010. Went over as an 18 year old overseas amateur. Scoring a first class century on Newlands in the same game and the same day as both my brothers, Pieter and Janneman. 5/37 vs Border in my latest first class game. Worked my way up from a part time bowler to opening the bowling and taking a 5-for first time opening the bowling. 177 not out versus Gauteng in 2016. Batted for a day and a half in testing conditions. I recently realised although cricket is important and the outcomes do matter in some degree, there are more important things in life such as family, friends, health and overall happiness in life. So I control what I can and accept the outcomes on the day. 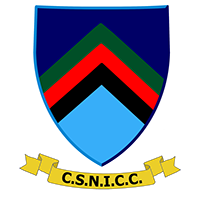 Overall enjoyment on and off the cricket field, playing the game in a fair and respectful manner, helping fellow teammates working on their strengths and overcoming possible developmental areas and being an example for younger players by my conduct on and off of the field of play. 1. Don't take the time between 18 and 22 for granted. That is where you can set yourself up for life. 2. Listen as if the other person actually knows what he or she is talking about. 3. Don't take things to personal. People are trying their best, and with age you will come to appreciate your family and friend’s effort. "Be where you are". This just means that you should be 100% present in the moment and space you find yourself. Appreciate those around you and the process. My dad gave this advice to me the day I moved out of their home into the real world. "There is only offense." If you are not always on the offensive, you will find yourself on the back foot sooner rather than later. Learn to control yourself first and then the opposition. Control is just one of the many forms of offense.